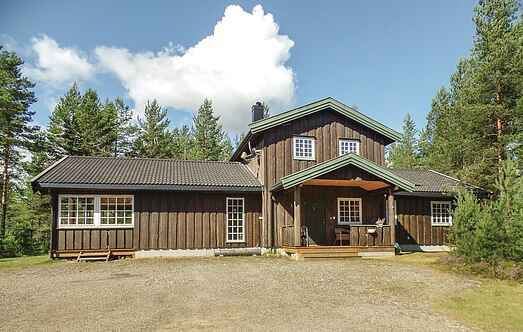 Find a vacation home to rent in Åmot Municipality from our list of vacation rental properties. 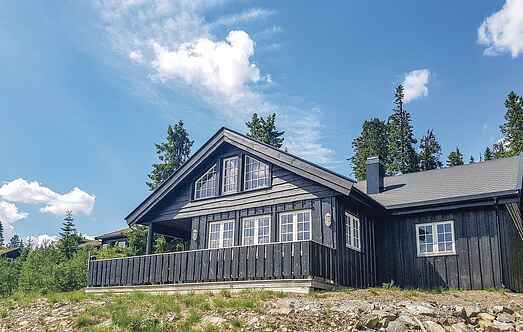 Campaya has over 3 vacation homes available in Åmot Municipality, which give you the possibility to locate a unique accommodation in Åmot Municipality which completes your check-list in search for the perfect self catering vacation apartments in Åmot Municipality or vacation villas in Åmot Municipality. Very good and well-equipped holiday house. Big covered terrace to the south and an open terrace to the west. Large good kitchen with 2 ovens and 2 refrigerators. This gorgeous little cabin is definitely one to consider for a relaxed and entertaining holiday home in Norway.